Vigorous business software. That’s what Exact Software builds. For more than 200,000 businesses around the world. For entrepreneurial doers who dare and, if they fall, always get up again. Exact breathes that same spirit. Thirty years ago a garage start-up by six students, now a global company, employing 1,550 people in 15 countries. 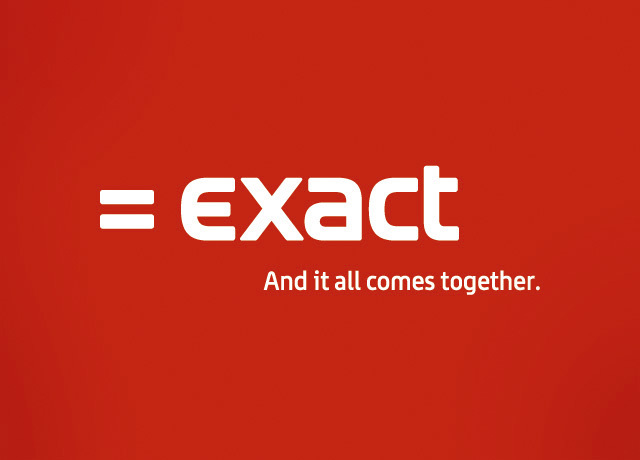 With Exact, businesses can quickly respond to shifting market conditions and grasp opportunities with both hands when they arise. Their business software enables customers to focus on their next goal, and look ahead to the next challenge.